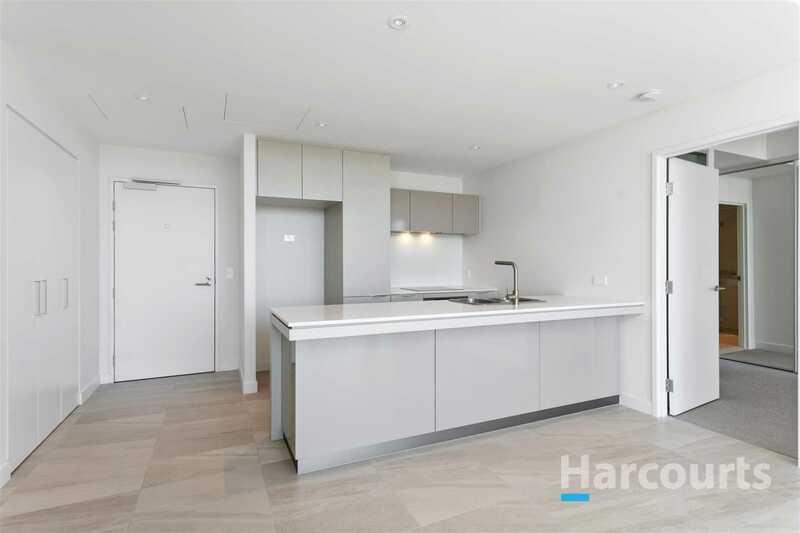 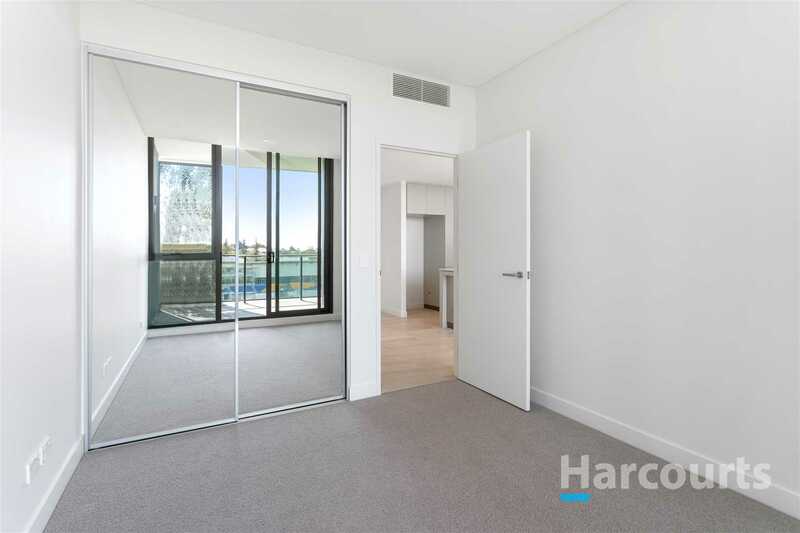 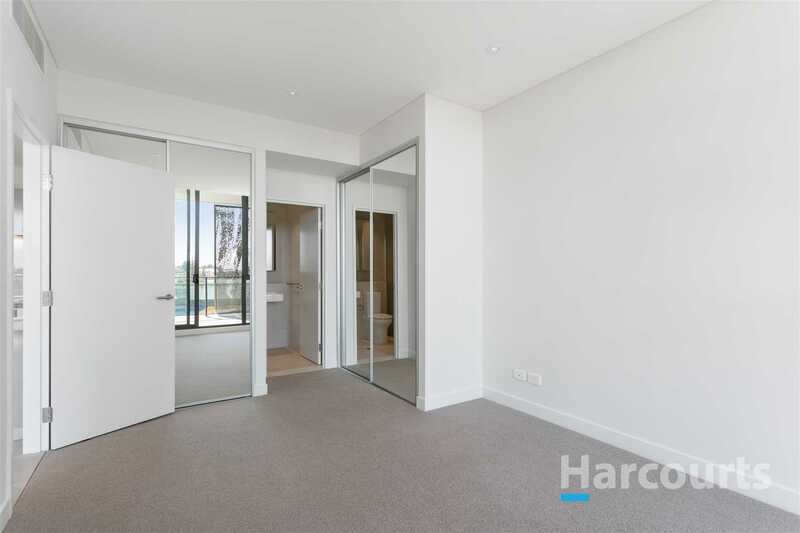 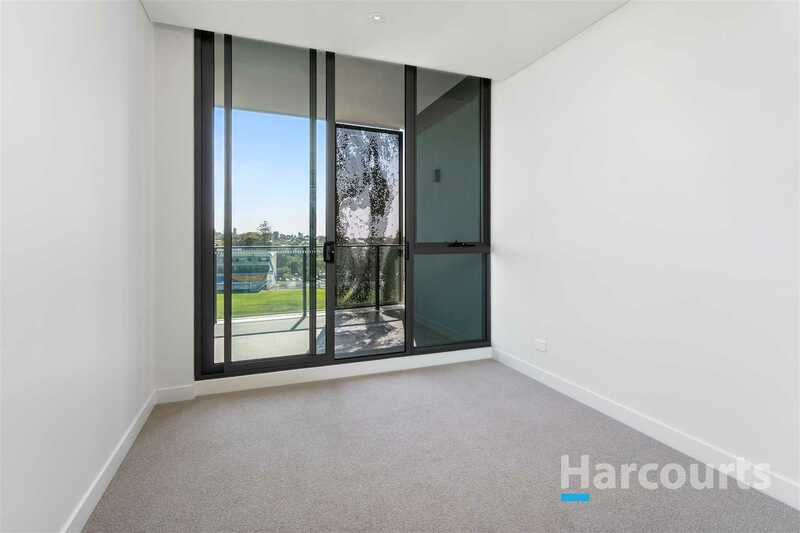 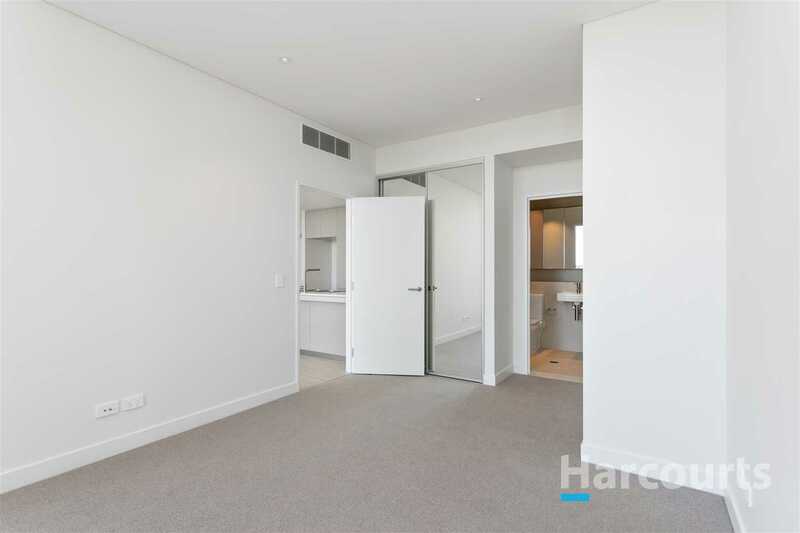 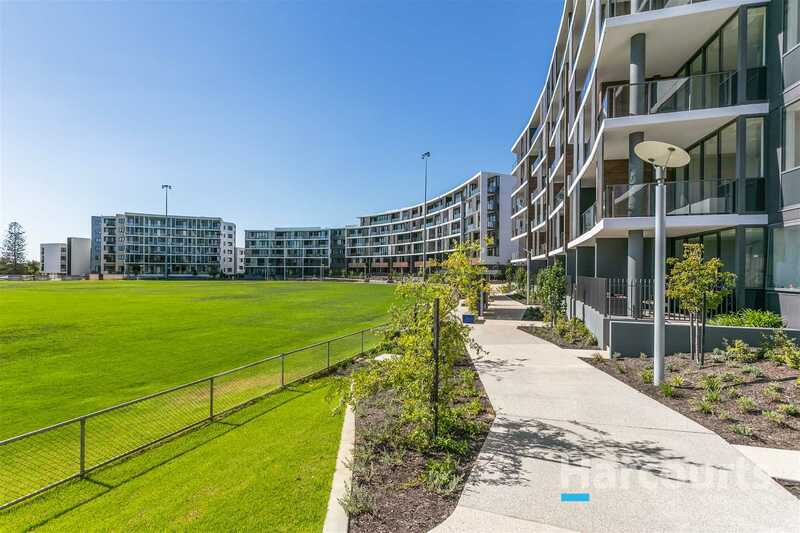 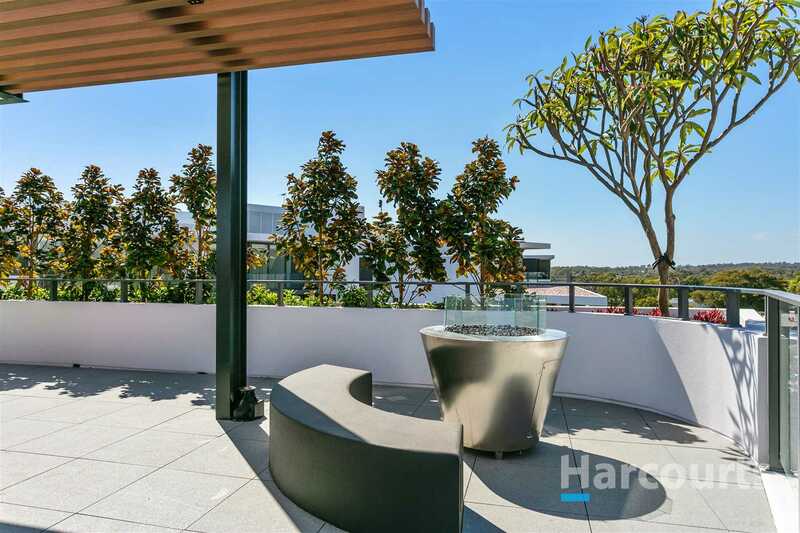 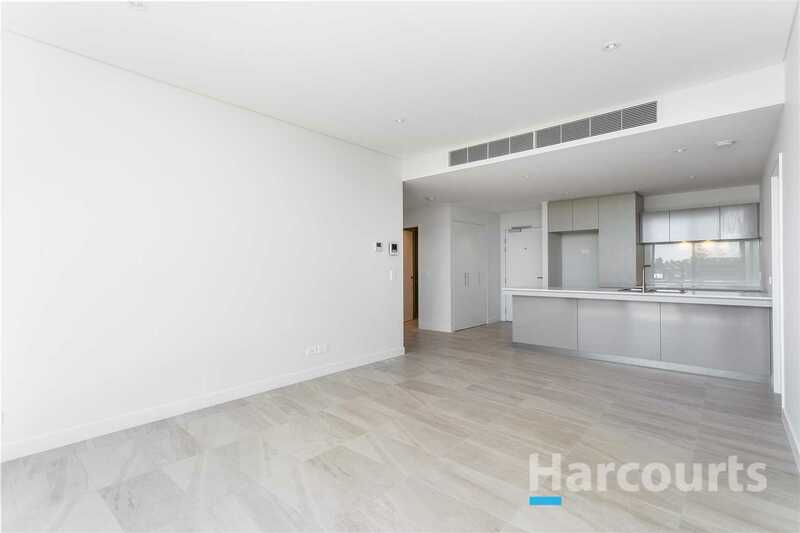 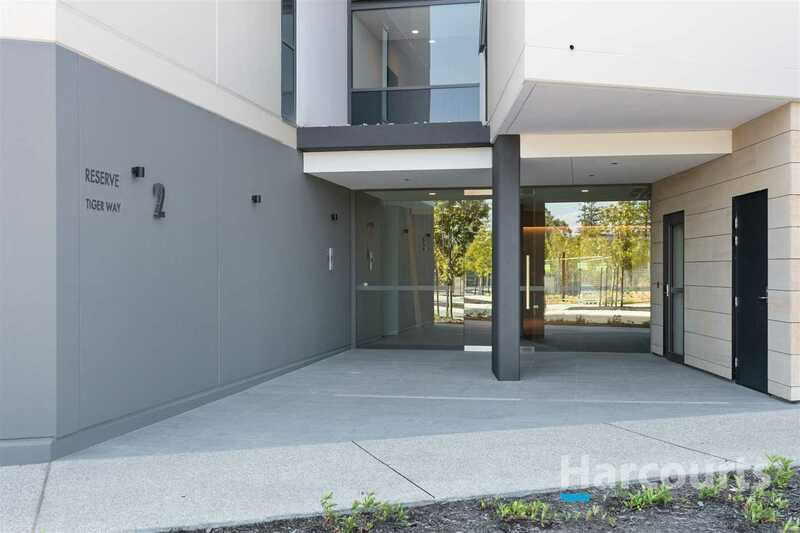 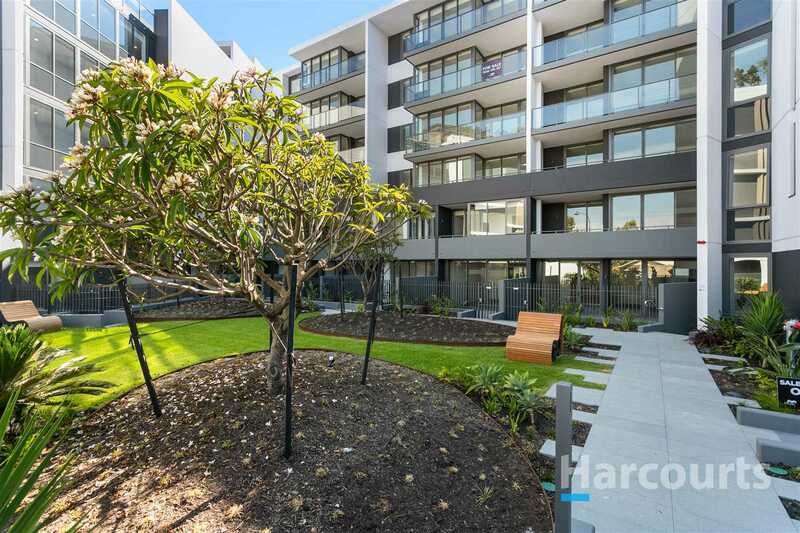 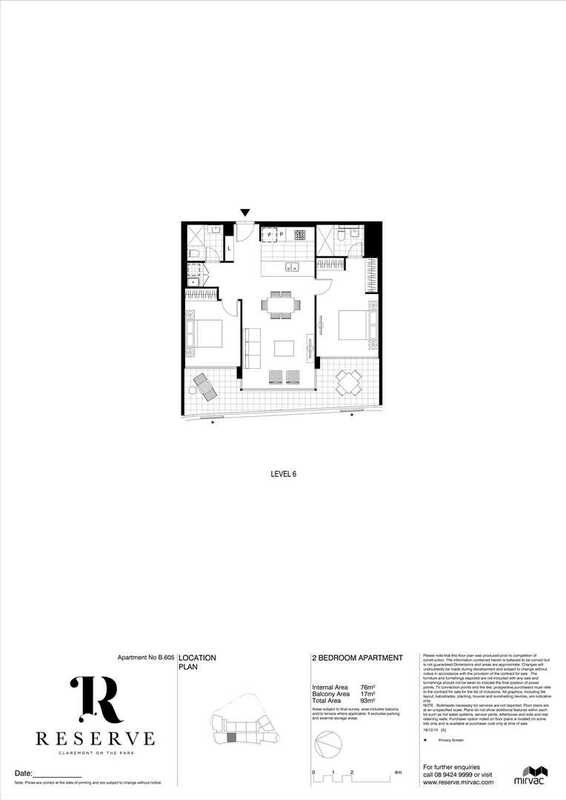 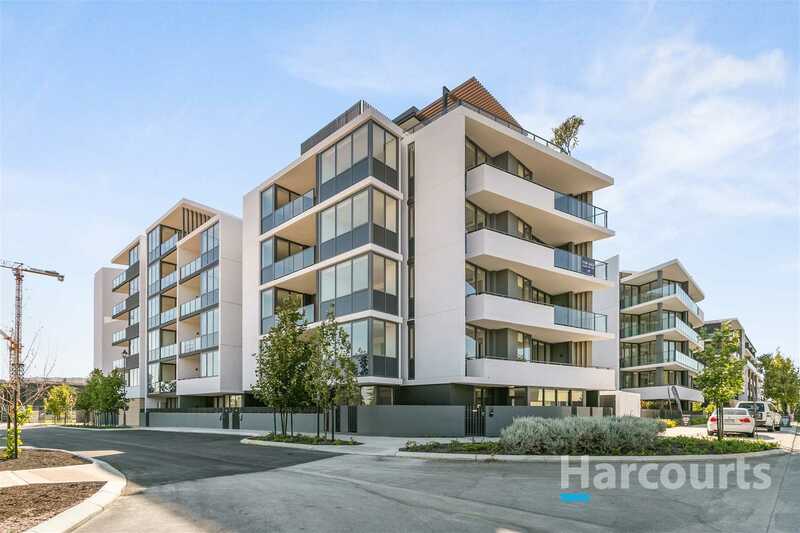 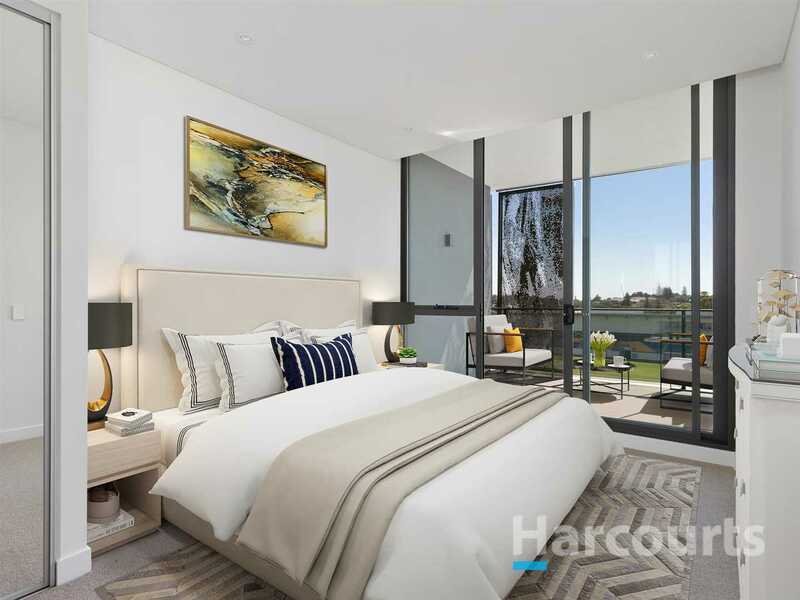 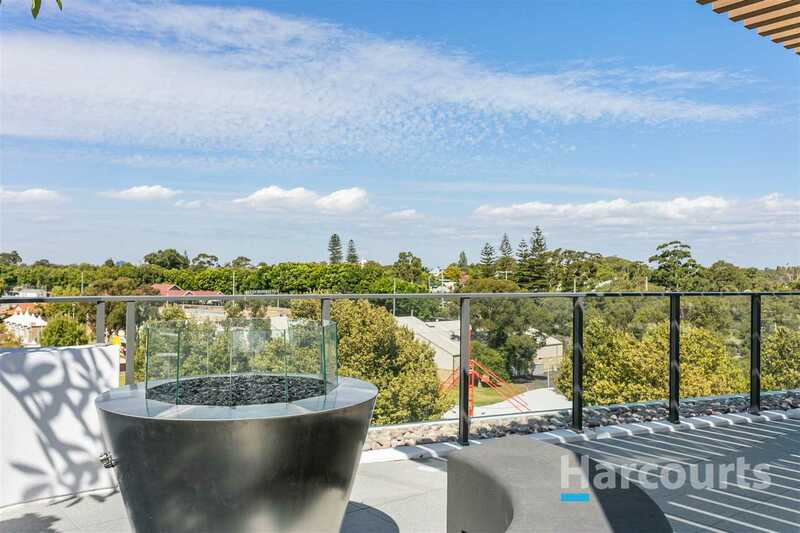 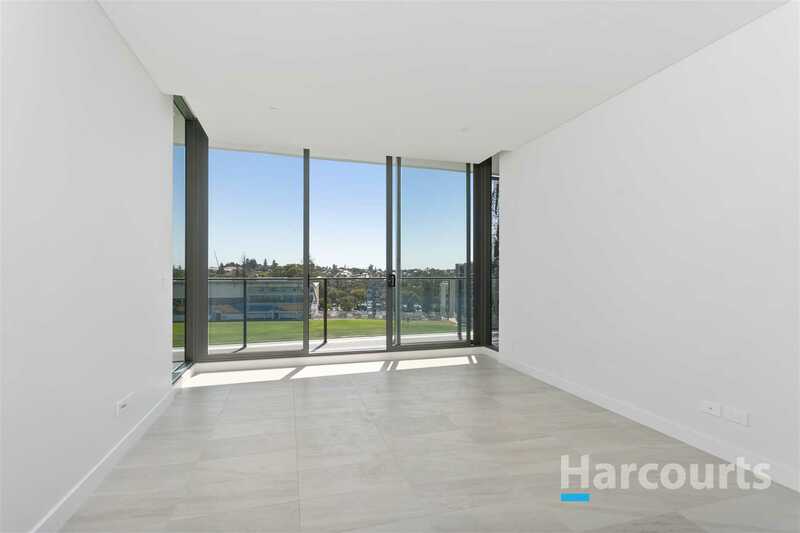 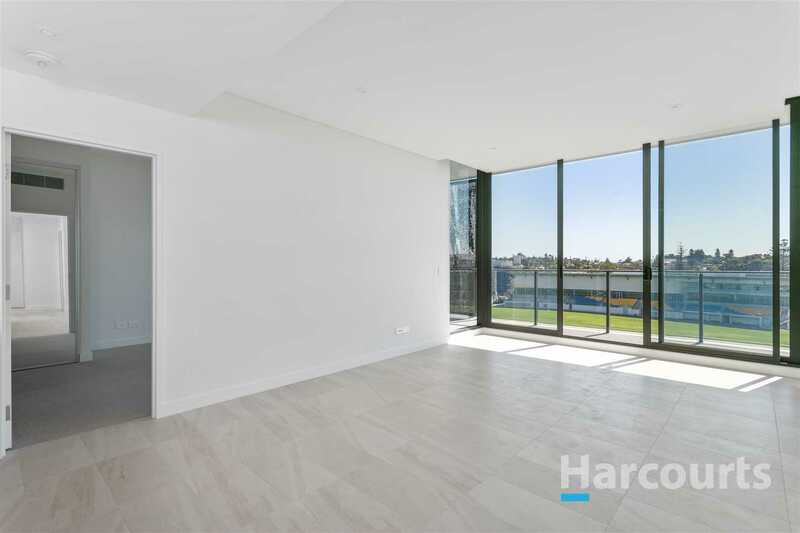 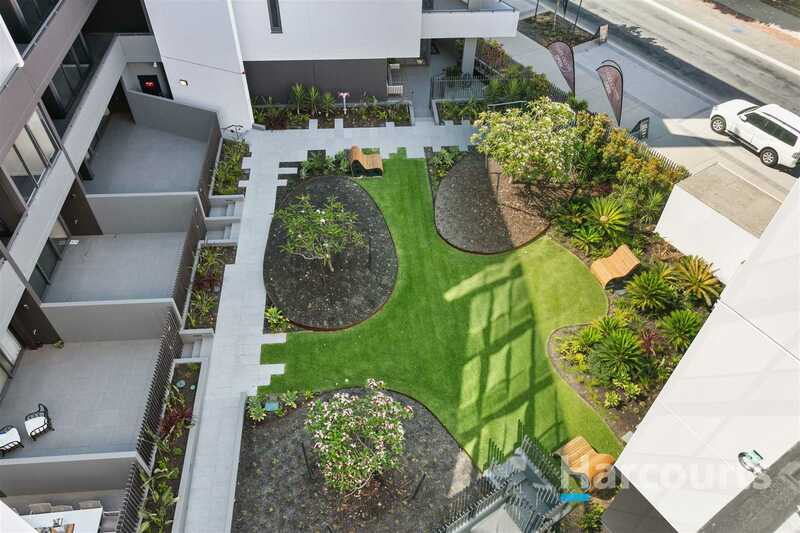 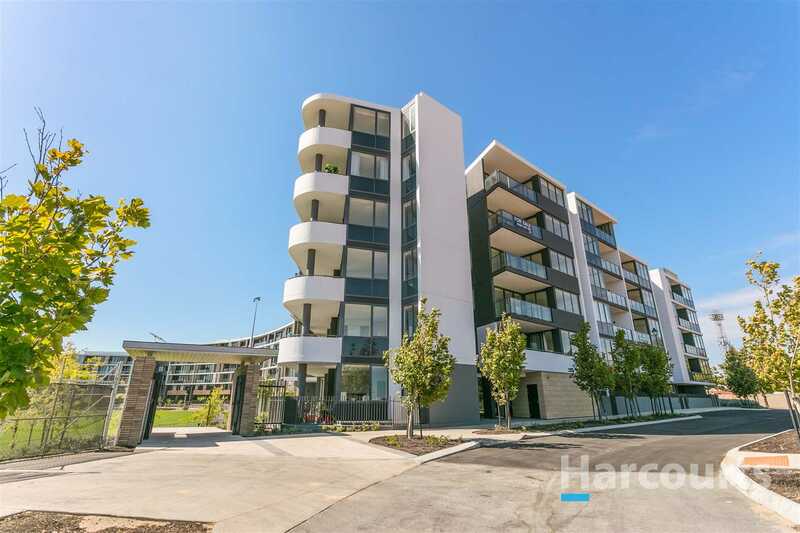 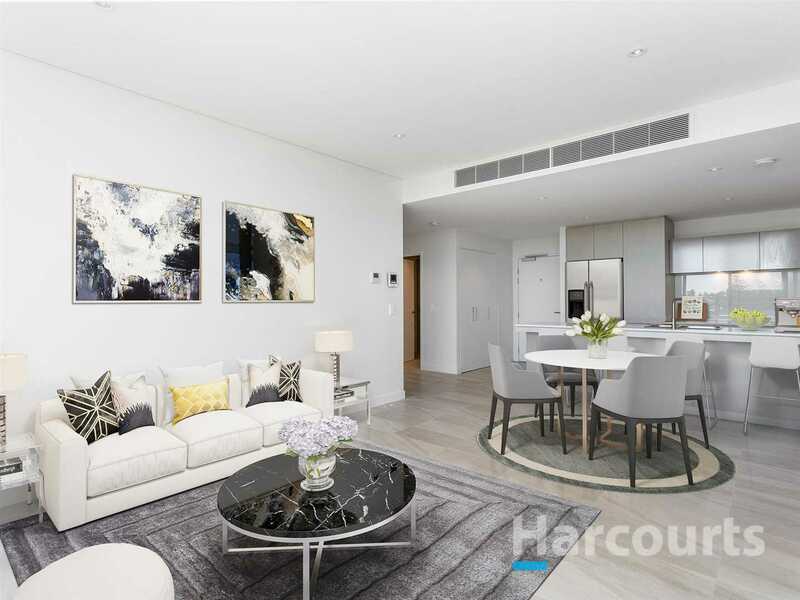 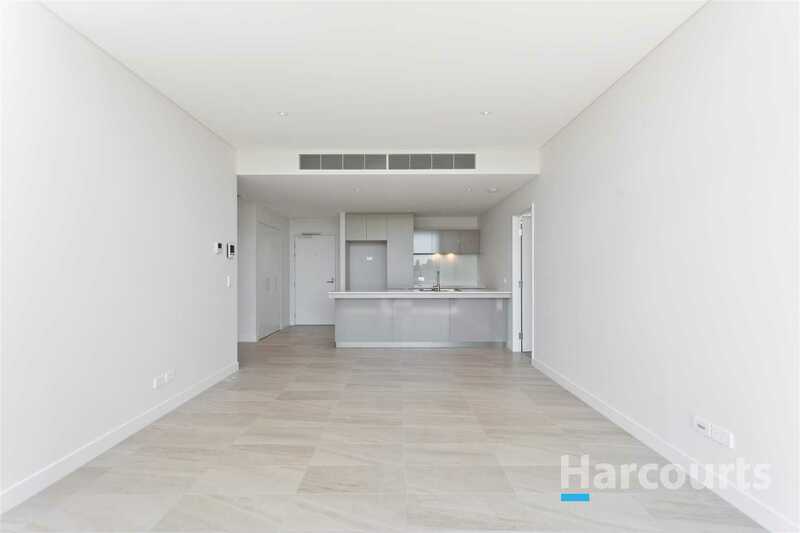 Reserve 605, offers top floor luxury apartment living in the Western Suburbs. 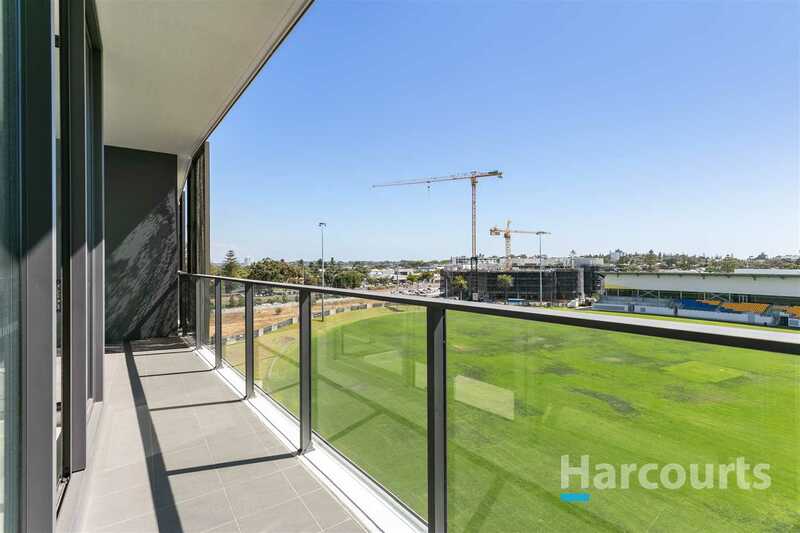 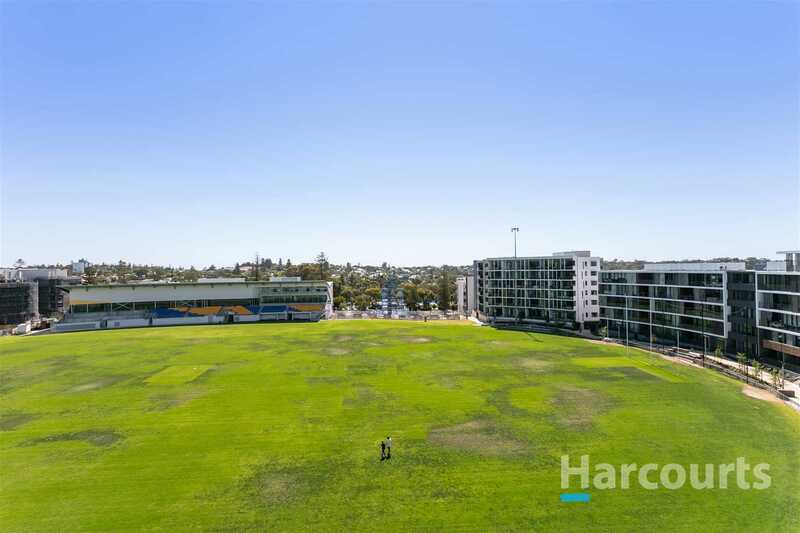 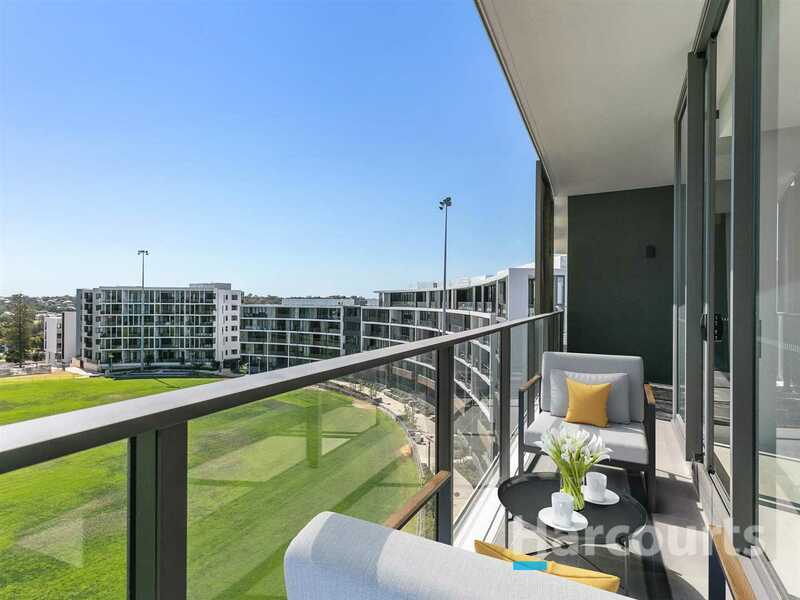 Located with a central view overlooking the green, there are many sought after features and quality finishes, making it an investment standing the test of time. 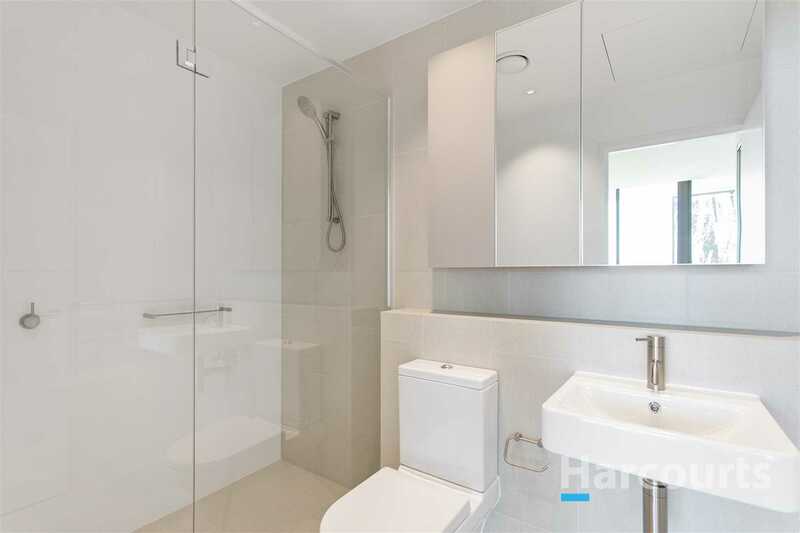 Featuring two generous bedrooms with an ensuite to the main, plus a second bathroom. 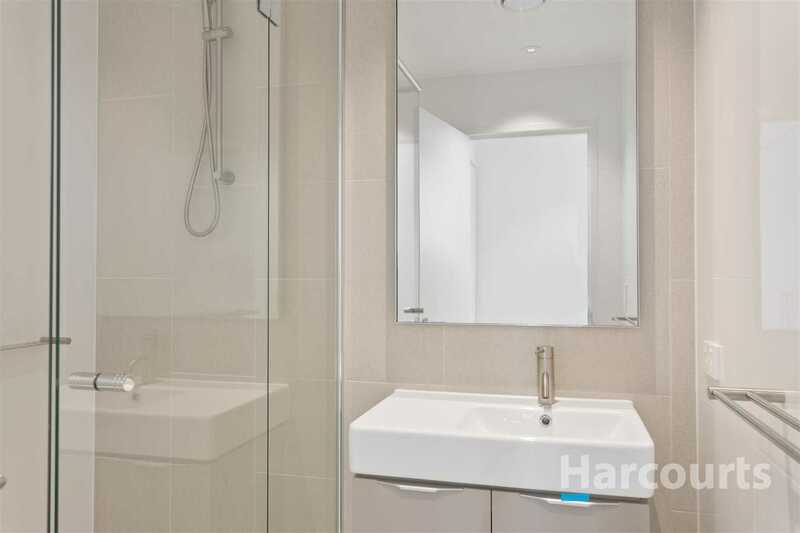 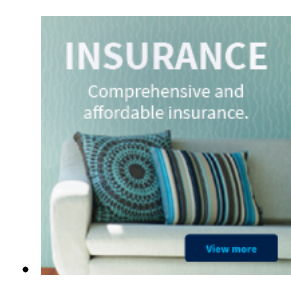 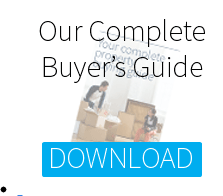 Bedrooms have been finished with soft wool carpets, and tiling has been extended throughout the kitchen and living areas for easy maintenance. 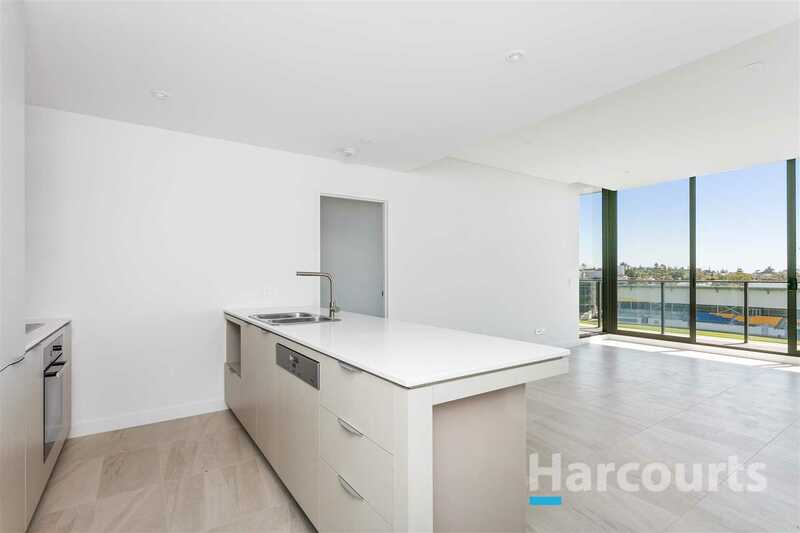 An open plan living space with ceiling heights allows the panoramic view from the top floor to be appreciated from all areas of the apartment. 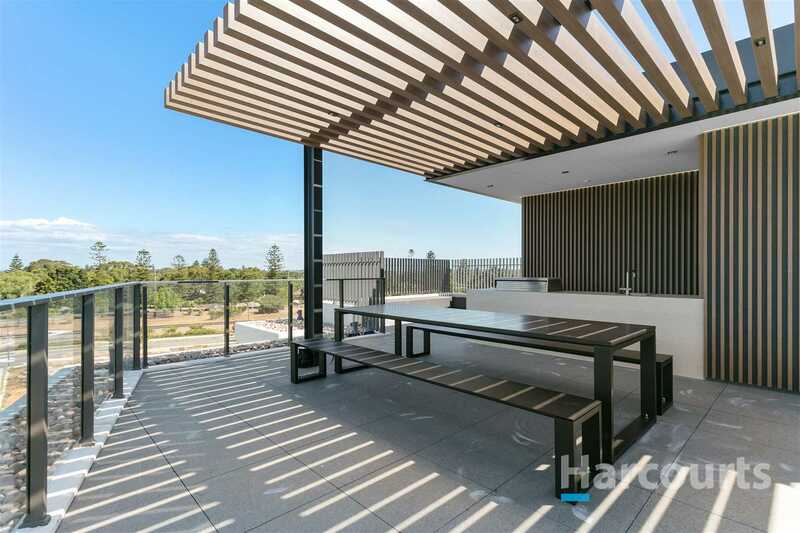 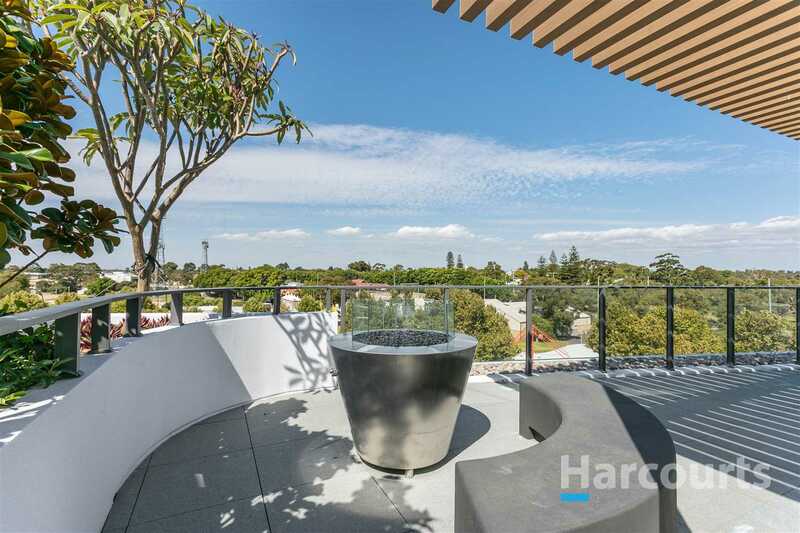 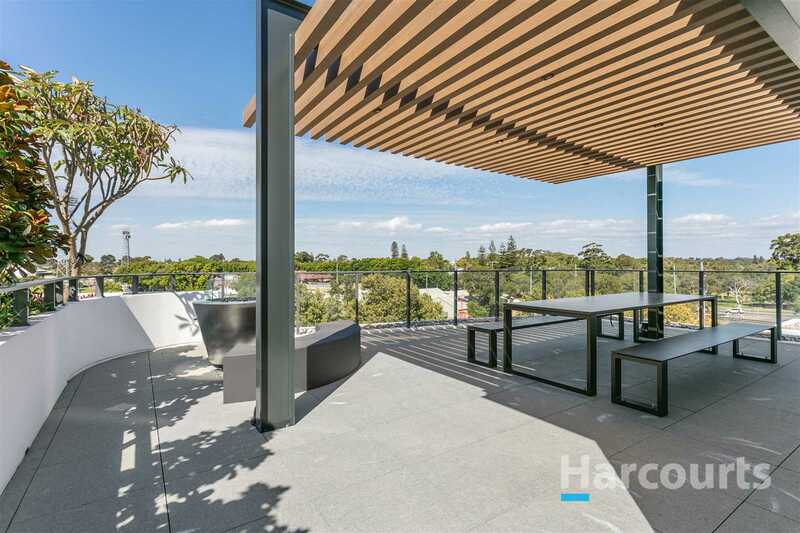 A full width balcony further maximises the view and enhances the enjoyment of a luxurious experience, whether you are relaxing with a morning coffee, entertaining with a balcony BBQ, or simply sipping your favourite drinks. 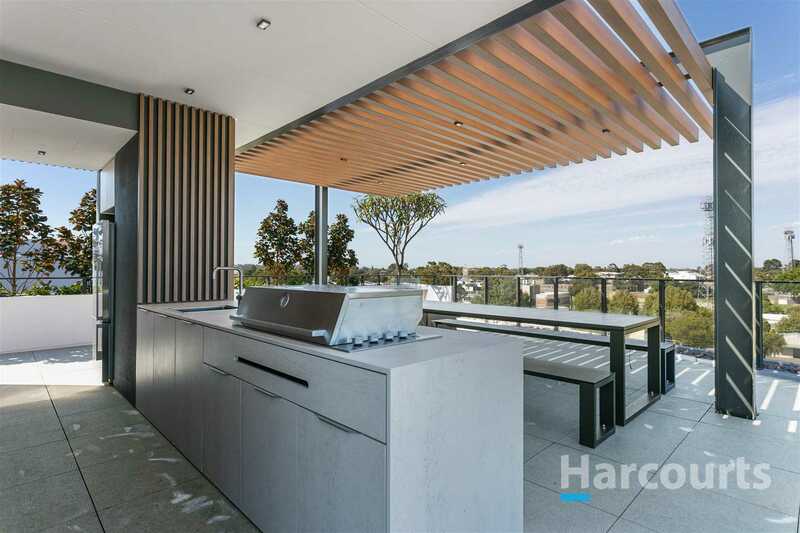 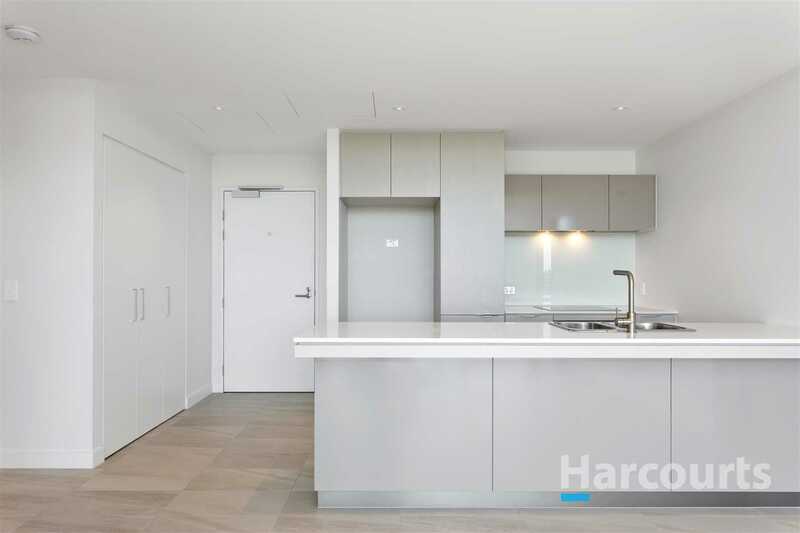 A modern kitchen features polished stone benchtops, which rest alongside other quality finishes, and caters for entertaining with an induction cooktop, electric oven and dishwasher. 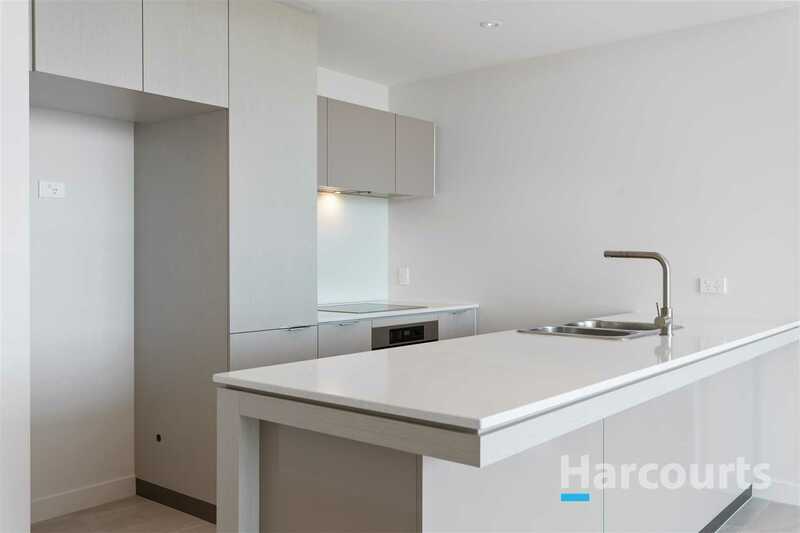 A water point has also been added to allow for your own plumbed fridge complete with cold water and icemaker. 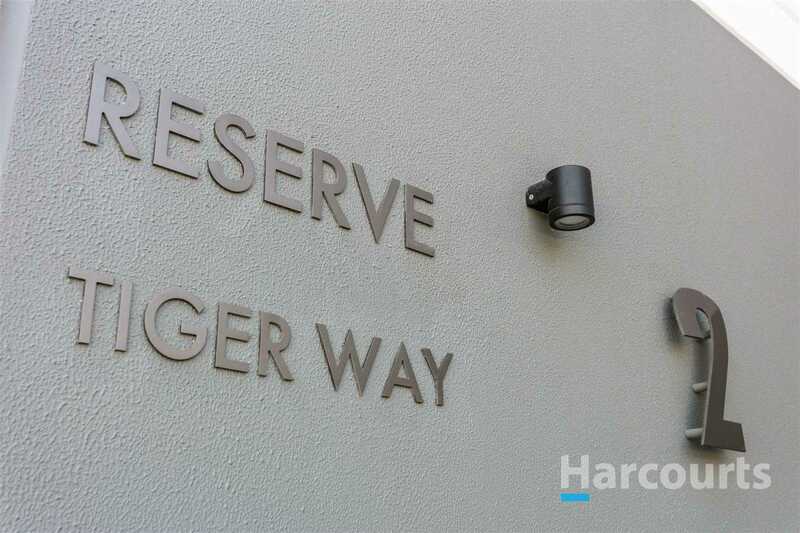 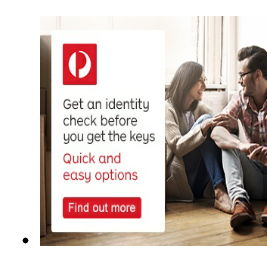 There is secure access to the underground parking area, with two allocated car bays and a storage room. 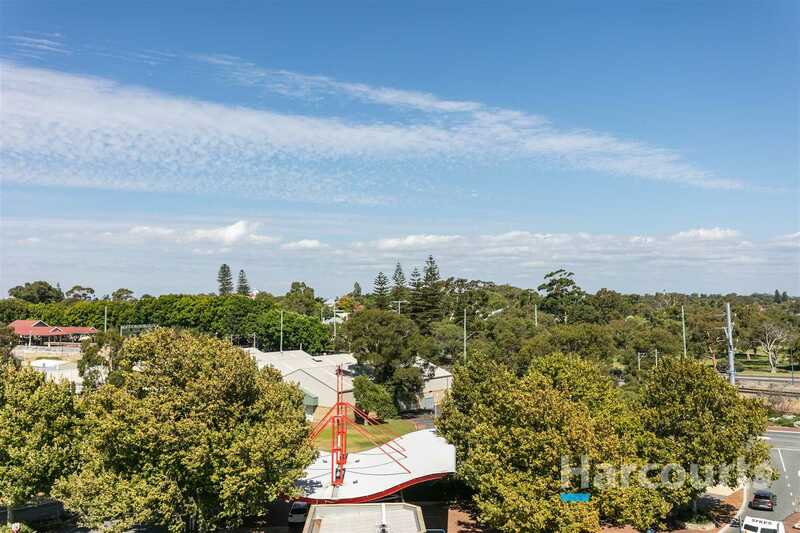 Be entertained with restaurants, cafés, shopping and an urban lifestyle that awaits at the very base of the development.